Build confidence, make new friends, stay active and have FUN at PRG’s Discovery Camp! 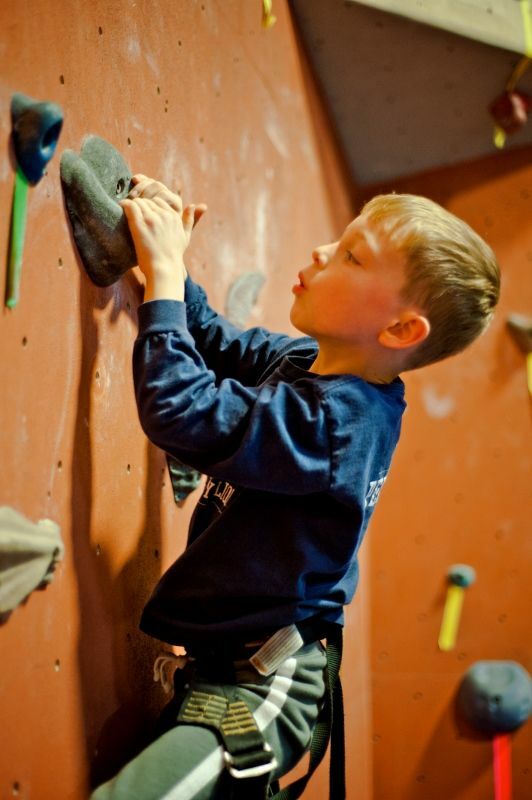 Each day, kids learn technical climbing and climbing safety skills through instruction provided by expert PRG staff. Rock climbing along with other camp activities such as teambuilding elements,sports challenges, field trips, yoga, nature programs and arts and crafts provide kids with even more opportunities to develop and practice leadership, communication & creative thinking skills. Discovery Camp is designed for all levels of climbers – no prior experience is necessary! *No camp on July 4th. Special per day rates available at registration for 7/1-7/5/19. PRG’s Adventure Camp is for kids who are looking for a unique summer adventure! 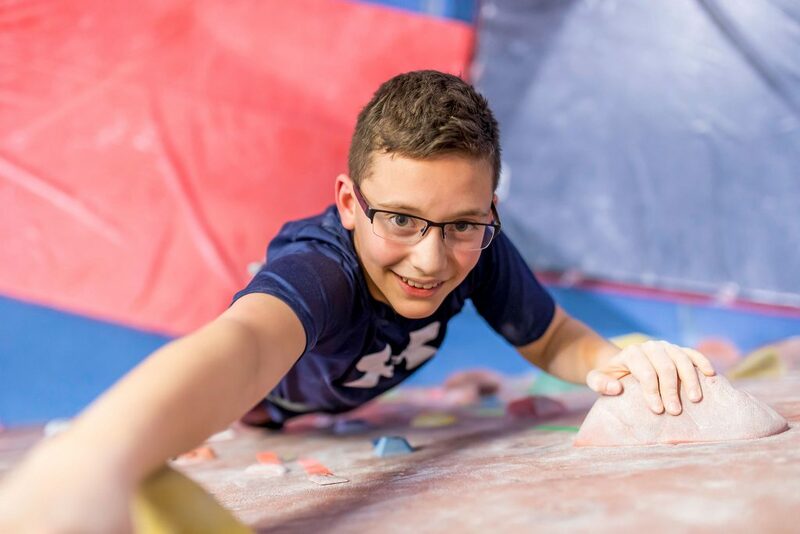 Week One of this two-week program is our Climbing Discovery Day Camp, where climbers will meet new friends, build confidence and learn the basics to climbing. During Week Two, campers will build on this information, and learn the physical and mental skills necessary to take the next step–outdoors! Week Two culminates in two days and one night of camping and climbing at Ralph Stover State Park under the expert supervision of the PRG Coaching and Guiding staff. For additional information and questions, please contact our Camp Director. Don’t see your question? Give us a call and we will be happy to assist you! Or, send us an email. Wondering how it all works? Check out our Sample Schedule! All full day Climbing Camps require a $100 Deposit in order to hold a reservation. Half day camps require a $50 deposit. Payment in Full is due no less than 30 days prior to the starting date of the camp. Reservations may be made online or by phone at 877-822-ROPE. The PRG now takes online registration (by deposit or Paid in Full) for all our summer camp programs. To register online, click the link for the Camp of your choice on the Oaks, Coatesville, East Falls, or Wyncote camp page. You will be asked to Create a New Account, which you must do using your child’s name, then you may select the dates of the camp of your choice. If your child already has an account with us (with a valid email address), you will have the option to select from a list of similar names, or if you have aready set up a user name and password, you may log in using those. If you would like to reserve camp dates for more than one child at once, you must create an account for yourself (the parent), then select the button “Add Family Member” and enter the required information for each child you wish to register. Then, when you choose the camp you wish to pay for, you will be given the option to select which child you are registering. The PRG will provide climbing equipment free of charge for all Day Camps and Adventure Camps. Camps which include Overnight portions, such as the Adventure Camps will have required camping equipment (such as sleeping bags, flashlights, etc.) for the Outdoor portion of the camp. What about food, lunch, etc.? At our PRG Day Camp kids bring their own lunches. For further questions, or if your child has special dietary requirements, please e-mail kids@philarockgym.com. For the overnight portions of our Adventure Camps, meals are provided for climbers during the trip. For our Adventure Camp this includes 2 lunches, dinner and breakfast during the Outdoor portion of the trip. Please inform the PRG Camp counselor of any dietary requirements. No. 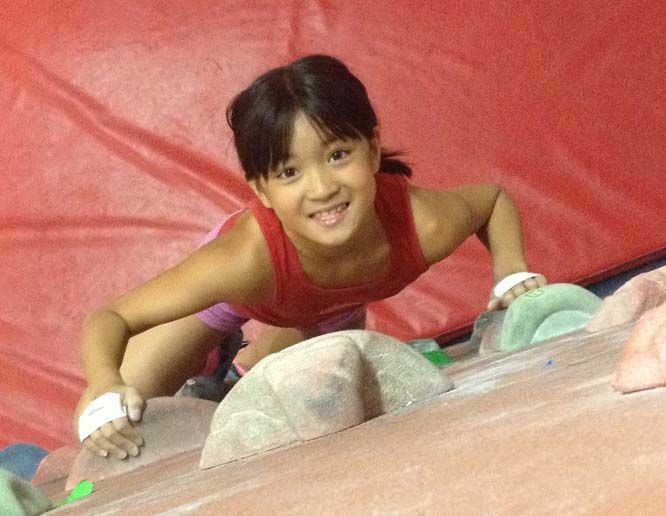 Our Day Camp and Adventure Camps require no prior climbing experience whatsoever! Can I Switch Camp Dates? Prior to June 1, if you wish to apply your deposit to a different camp date, every effort will be made to accommodate at no additional cost. Please note: since each camp has a limited number of available spots, we cannot guarantee availability for a different date. After June 1, your deposit less, a $50 fee, may be applied to a different camp date, subject to availability. For more information, please see our cancellation policy. Deposits for all camps are fully refundable up to May 1. Between May 1 and June 1, deposits are refundable less a $50 cancellation fee ($100 cancellation fee for all Expedition Camps). After June 1 all camp payments are NON REFUNDABLE.